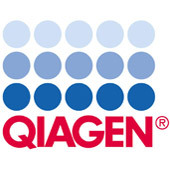 The QIAGEN Large-Construct Kit provides gravity-flow, anion-exchange columns for purification of large-molecular-weight DNA. A unique integrated ATP-dependent exonuclease digestion step ensures selective removal of contaminating genomic DNA. 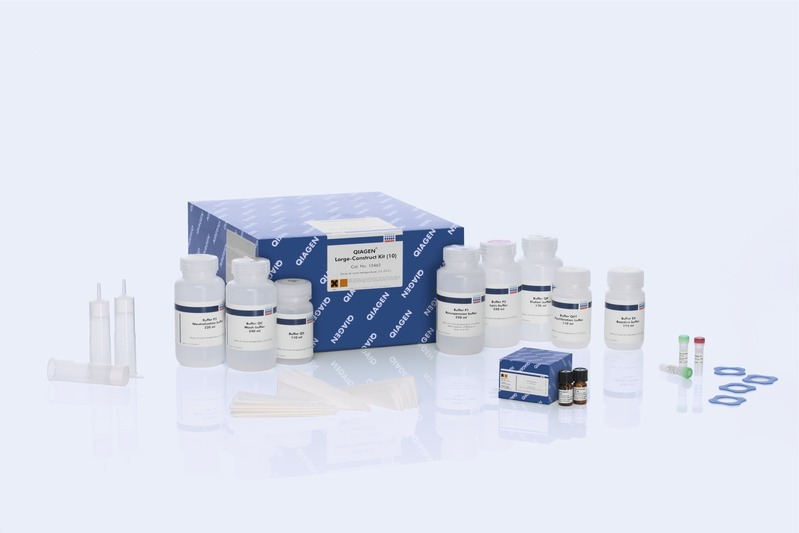 The purified DNA is equivalent to that obtained by 2 x CsCl gradient centrifugation and is suitable for transfection.